Have you heard about Bella Buttercup’s awesome Play Bar and Play Space? No!? Well, let us tell you all about it. Playtime is crucial for your baby’s physical, social and emotional development, so it’s important that you choose the right tools to aid this growth. Cue Play Bar, a fun and contemporary take on the traditional baby activity gym designed to introduce your little ones to the world of play. With a sleek Scandinavian design, Play Bar is a refreshing alternative to keep your little one entertained while you get on with those busy-mum jobs! Each Play Bar comes with eight toys that have all been indivually designed to amuse, educate and entertain your little one! The four silicone toys are great for teething bubbas, and the use of textures and colours will stimulate your baby’s learning through sight and touch. Designed to hang from the Play Bar at varying lengths, the toys will either challenge baby to sit up and reach them, or lie back, relax and play. The Play Bar’s contemporary and stylish design means it compliments all home interiors, and can be customised to suit any colour scheme, meaning you never have to hide it away! You can purchase Play Bar alone, or with Play Space, a soft cushioned surface that fits perfectly with the activity gym. Play Space is a great for babies of all ages because it provides the perfect setting for key developments such as rolling over and sitting up. Support your little one’s growth by using Play Space for tummy time. Tummy time encourages baby to lift their head, which strengthens their neck and back muscles and in turn leads to rolling over, and learning to sit up by themselves. 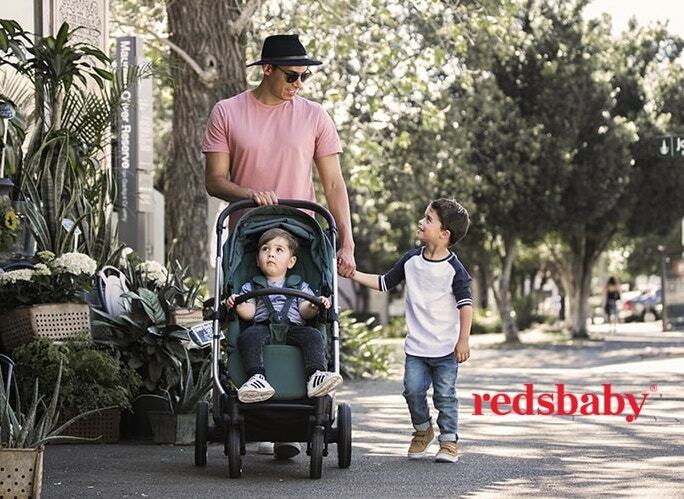 Play Space is also great for babies on-the-go; pack it away with the pram and you’ve got a portable play station for wherever you might end up! With Play Space, you’ll never have to worry about a safe place for baby. 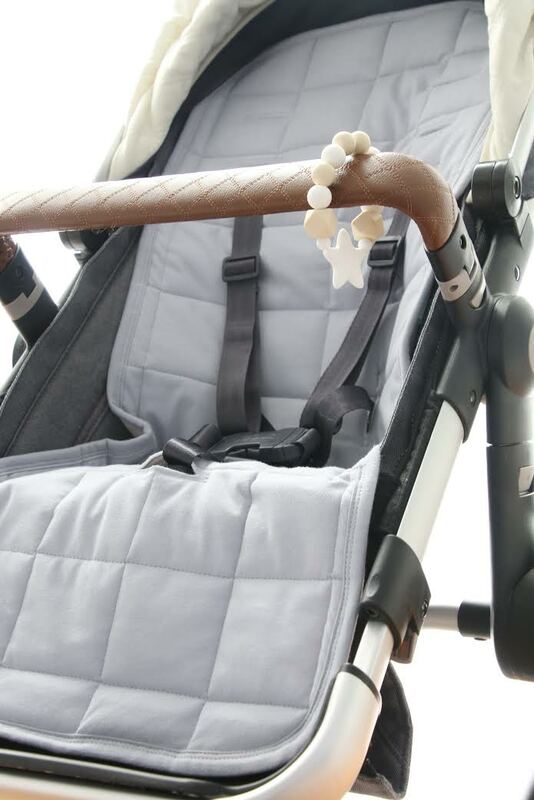 You can also pick up Bella Buttercup’s handy pram liner, a soft quilted surface that universally fits most prams to create a warm, cushioned space for baby to relax in. Nappy Clutch at our Melbourne fair this weekend! Nappy Clutch is a portable compact, small enough to fit in your purse, but big enough to carry all the must-haves for a baby – the ultimate go to for any parent! We managed to squeeze in 3 nappies, a pack of wipes, nappy cream and a wad of nappy bags – super convenient! Made from 100% jersey, the Nappy Clutch’s quilted appearance means it’s not only practical but also heaps stylish – and dont worry about leaks and spills, its water resistant layer means its more than baby-proof, and can even be popped into the wash if disaster does strike! Make sure you come down to our fair this weekend to see the launch of the Nappy Clutch along with a few more surprises from Bella Buttercup, get your tickets here!